In Arizona we have our own natural power source right above our heads, and an average of 300 sunny days every year. Cashing in your piece of this abundant resource just makes logical sense (dollars and cents). The only sure thing is that energy costs are only going up. Solar is the only viable way to hedge against this fact by generating your own power. We do not sell pre-packaged systems. Our engineering driven approach ensures that our systems work at maximum efficiency for each unique customer for decades to come. We work with the best manufacturers in the world. 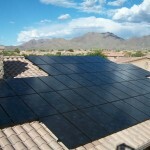 We are a SunPower Elite dealer. 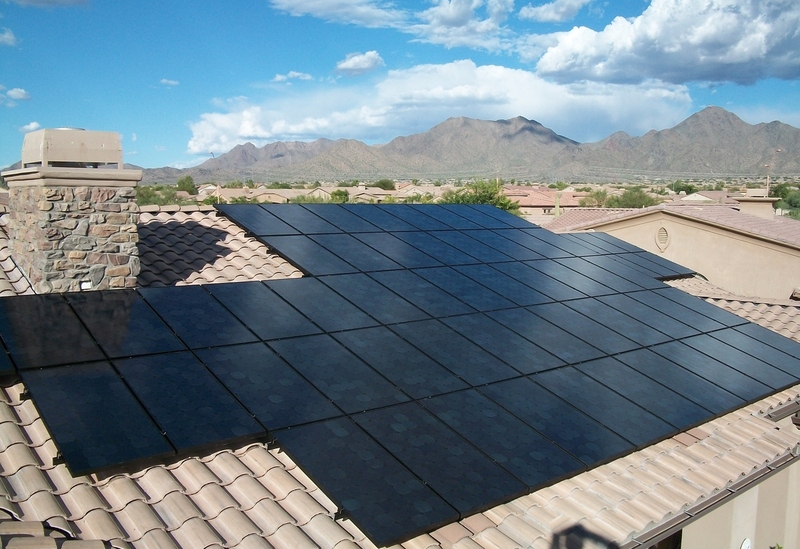 An American company, widely recognized as the best panels in the world, and our “Elite” status is the highest quality ranking the company grants to their authorized dealers. The absolute best time to get solar is now. Public utilities are beginning to grapple with the fact that more people are choosing to generate their own electricity. 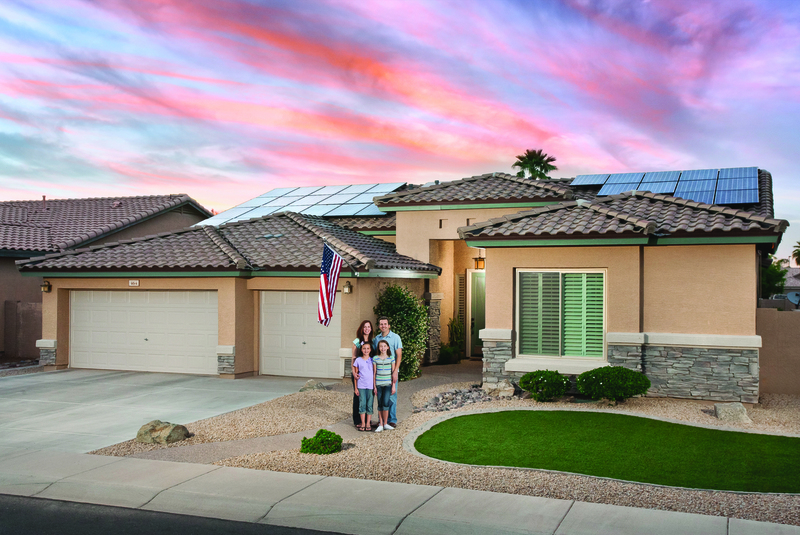 As a result, there are new fees being considered for “new” solar customers, but existing solar customers are typically grandfathered into older and more favorable rate plans. Plus there are really good state and federal incentive programs. 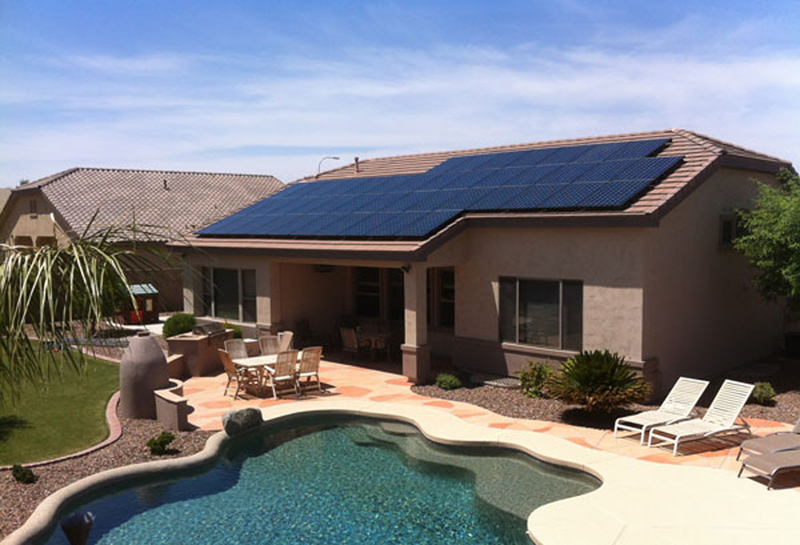 In 2014 Sun Valley Solar Solutions jumped to the second largest residential solar provider operating in Arizona, and the largest Arizona-based residential solar provider. 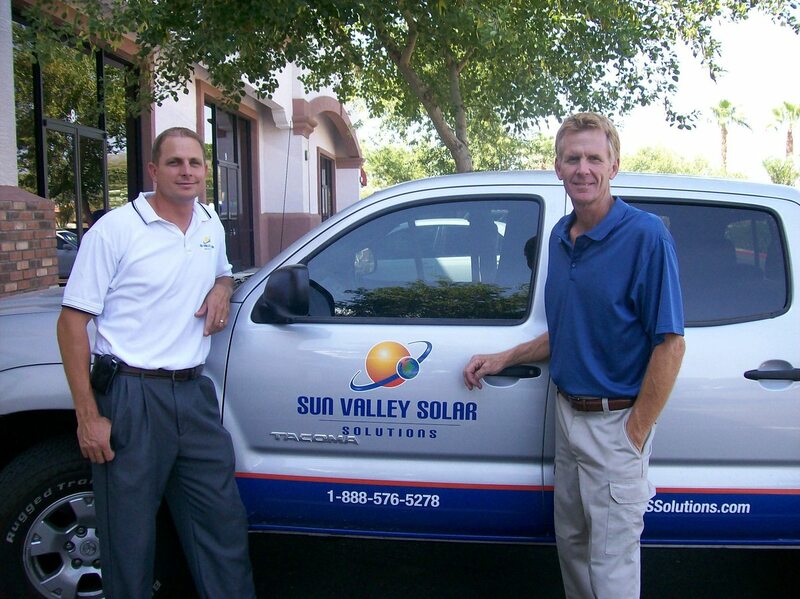 Sun Valley Solar Solutions (SVSS) sprouted in 2006 because Joe Messner and Russ Patzer had a shared a passion for technology, innovation and the environment, and the determination to put that passion to good use. Both were former Intel engineers who looked at the abundant Arizona sun and knew there was a better way to make electricity that could save money for countless families, while ensuring a cleaner and healthier planet for the next generation. 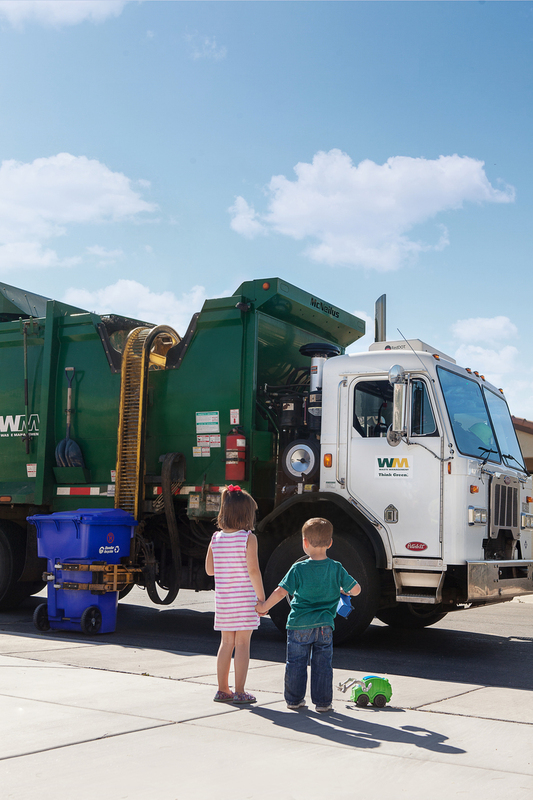 Messner and Patzer continue to be actively involved in every aspect of the business, and some days, can be found in the trenches or making house calls. They are known for being committed to their customers and their employees. The company may have begun with two people with a bright idea, but it has flourished since. They have about 85 employees and are currently hiring. The business has been so successful, they are expanding to a new building a few blocks from their current headquarters on North Colorado Street in Chandler. Ritland is also passionate about the solar industry. Going to work for SVSS was a very personal move for him. He spent 17 years working in music and entertainment technology, and while traveling the world with his clients, he had an epiphany. “As I got older, I became much more aware of how our choices impact the world around us for generations. I became much more passionate about environmental issues. You could say that coming to work for Sun Valley Solar Solutions helps me focus that passion while helping others achieve financial relief and their own personal green goals. It feels good indeed,” says Ritland. Sun Valley Solar Solutions is commitment to customer service and proud to tout that most of their new business comes through referrals. They believe solar power is a way to change people’s lives for the better. When someone is interested in going solar, they’re asked to gather a year’s worth of utility bills to help evaluate their needs based on their actual power usage. A representative comes out to the home for a free evaluation. It’s nearly impossible for them to give a quote by phone because there are many factors to consider. All types of homes are good candidates, but the ideal situation in Arizona is a south facing roof, which has the best sun exposure. If the roof is not ideal, a ground mount system is possible. Also, people who install solar panels tend to own their home because it's an investment. It’s also difficult before the evaluation to answer how much a person can save on their bill due to the variables. During the evaluation, homeowners are asked their goals. 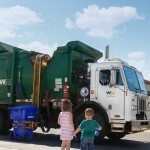 Do they want to cut their electric bill by 50 percent or completely eliminate their bill? 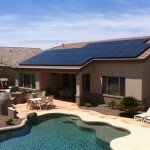 Another factor is their utility provider; APS and SRP have different programs for solar customers. “I would love the Chandler community to feel proud of a home-grown, successful business that’s at the center of a very important shift in how people power their lives. 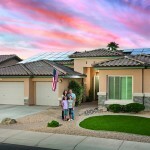 Sun Valley Solar Solutions is at the center of this technology revolution,” says Ritland. 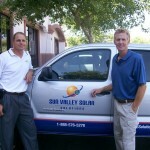 For more information on Sun Valley Solar Solutions, visit www.svssolutions.com.